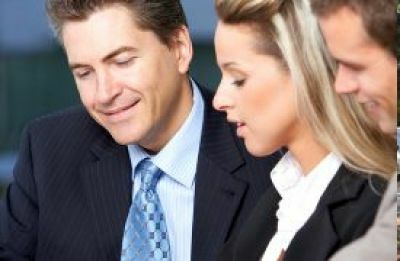 Choosing the right business or commercial insurance plan for your business can be very confusing, so we have developed many different options and programs to meet the needs of our commercial insurance clients in Tahlequah area and throughout the state of Oklahoma as well as Western Arkansas. At American Insurance Group, LLC, we can design a specialized package according to your property, liability, and casualty needs. We are also proactive in identifying any factors that may increase your premiums or change your risk, and provide consulting and risk management options to protect your business.